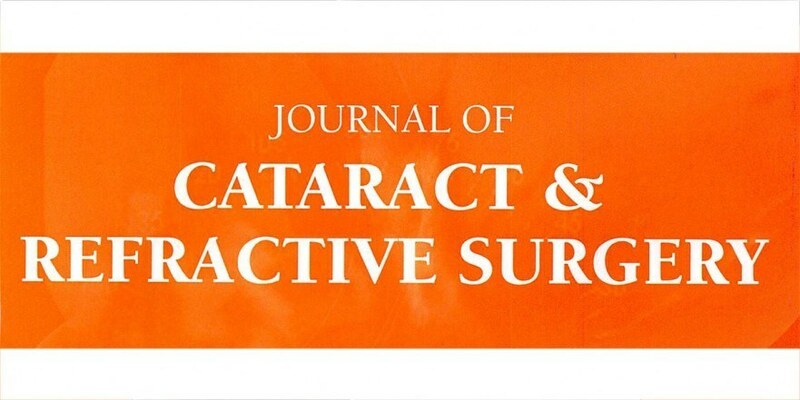 Journal of Cataract and Refractive Surgery. First study on CXL for ectasia after LASIK. Read here. Neue Zürcher Zeitung. First article on Corneal Cross-Linking in the Swiss Popular Press. Read here.